German chemicals company BASF SE has reportedly halted toluene di-isocyanate (TDI) production at its headquarters in Ludwigshafen, Germany as the depleting water levels of the river Rhine have made it difficult for the company to get raw materials delivered to the facility. Reports cite, the river acts as a key logistics artery for the company as it extensively uses the medium to keep the plant well-supplied and running at its optimal capacity. However, as the water levels on the river hit a record low over the past months, BASF is finding it difficult to transport supplies to the facility. 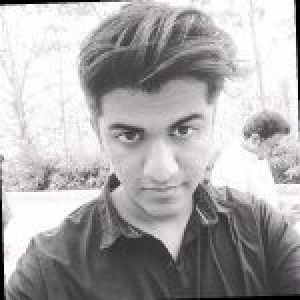 According to a report by The New York Times, the region has witnessed an unusually hot and dry summer with little to no significant rainfall to balance it out subsequently. This has caused the water levels of the lakes and rivers of Germany to drop down to an all-time low, which has ultimately left river barges unable to ferry full loads to their intended destinations. Reportedly, the company has already adopted various other modes of transportation to deliver raw materials to the facility, including trucks, rail freights and pipelines. However, it is still not able to transport all the resources to the facility, halting the TDI production. 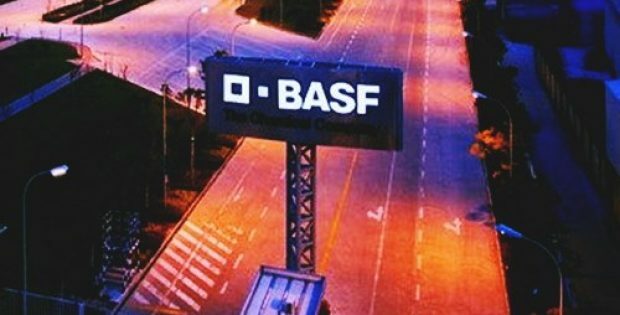 A BASF spokesperson reportedly stated that only a few ships, at the present water level, are capable enough to reach the company’s facility in Ludwigshafen. Even after dividing the quantities and transporting them through alternative means, the delivery of some of the important raw materials would still be restricted. Reports claim, the company had earlier attempted to overcome the obstacle of low water levels by flowing in more boats that carried a lower amount of load than usual. However, rising shipping prices have made the transportation unviable. According to reports, the halted production coupled with the ongoing logistics woes are expected to adversely impact the company’s financial results of this year.